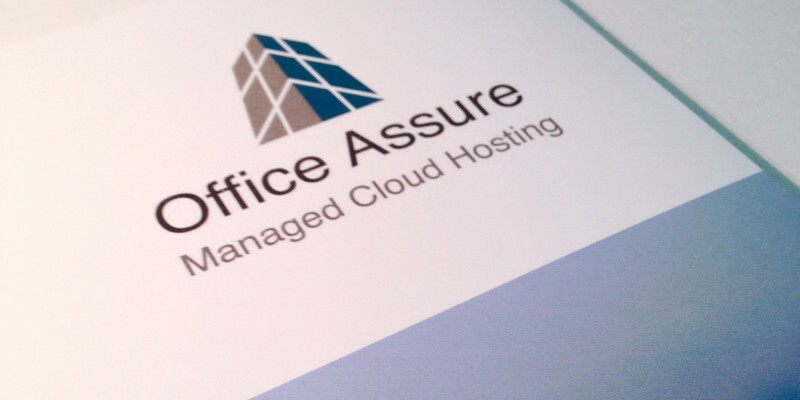 Office Assure offer cloud solutions built on the world’s most advanced technology platforms, delivering next-generation functionality and protection for business critical data and office operations. 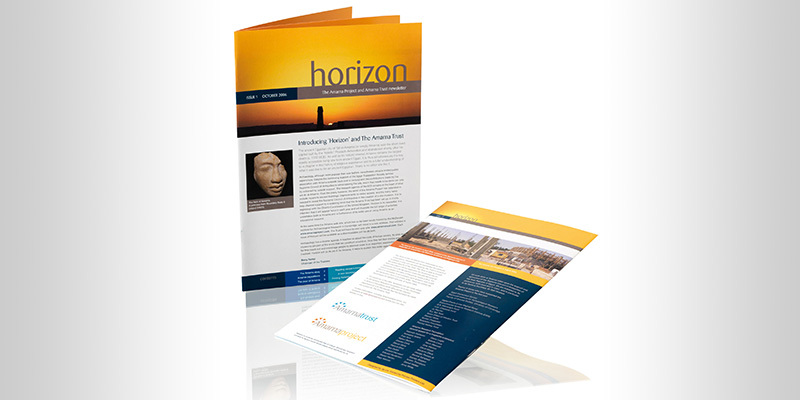 We were approached by Office Assure to produce a brochure to attract new customers and increase market awareness of their services. 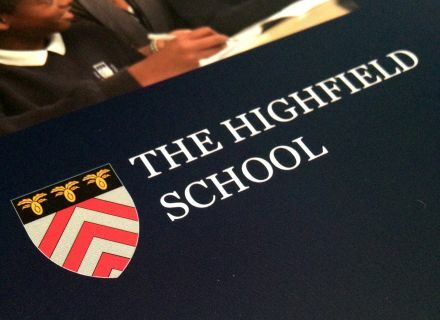 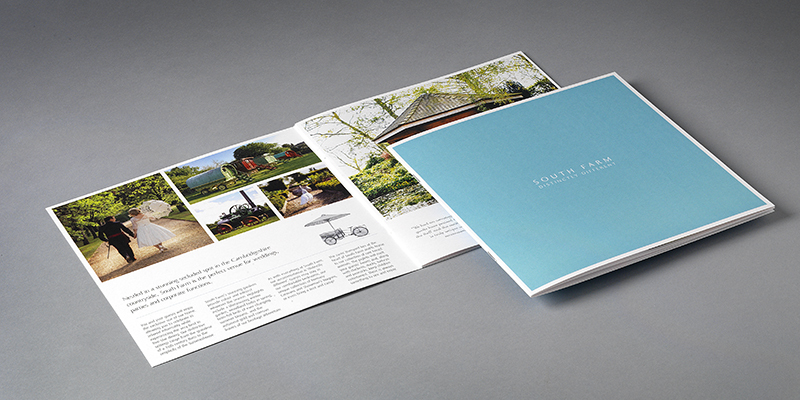 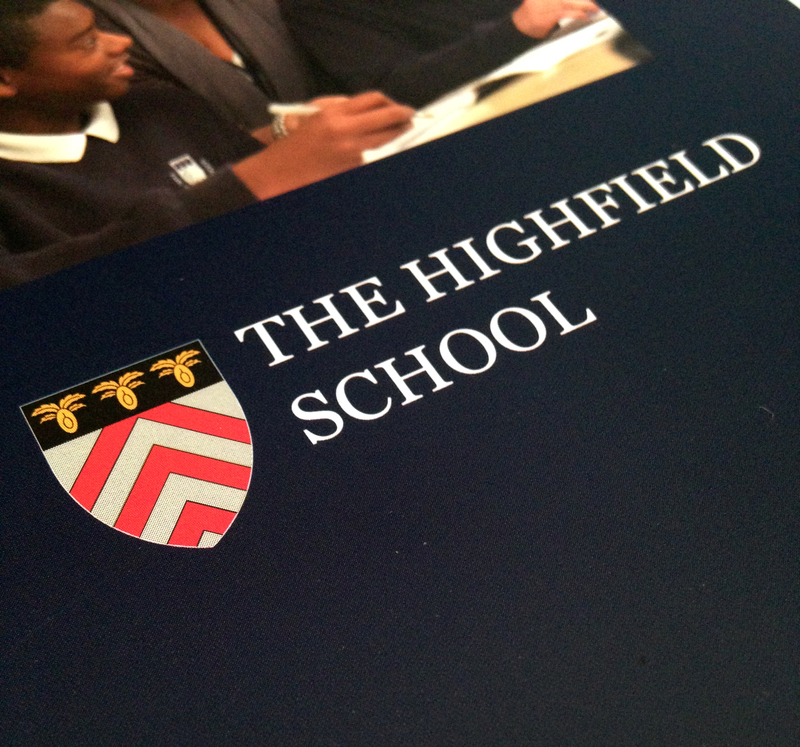 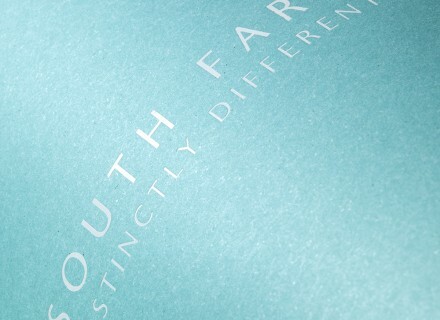 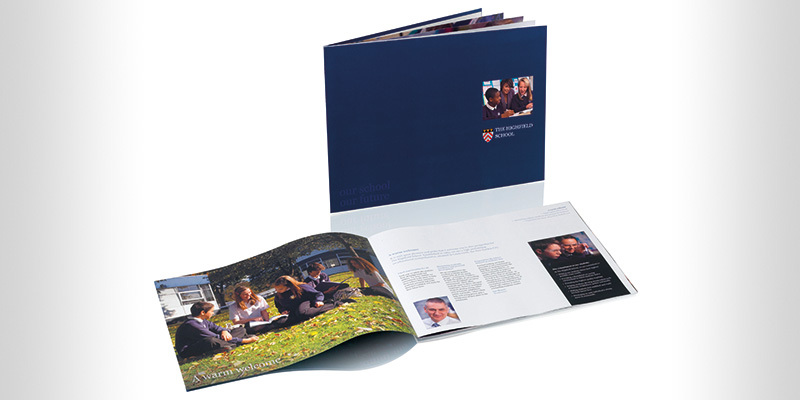 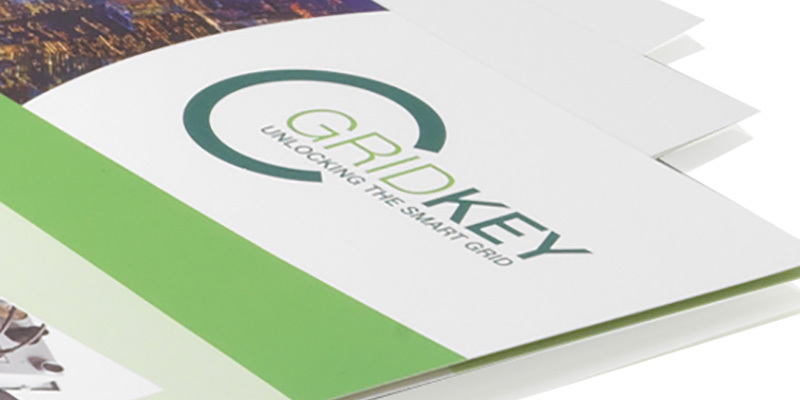 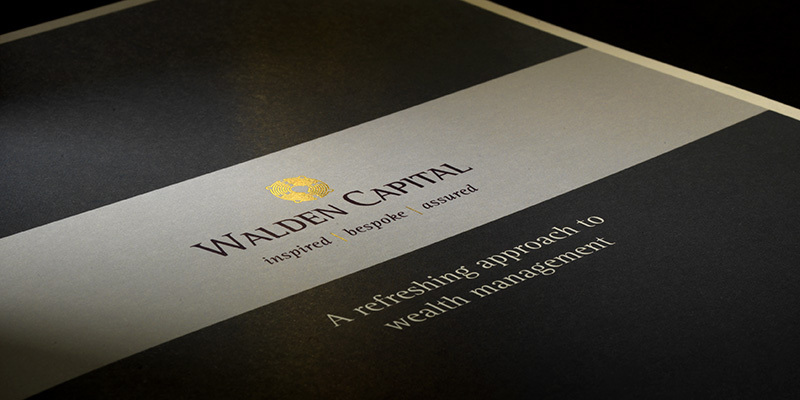 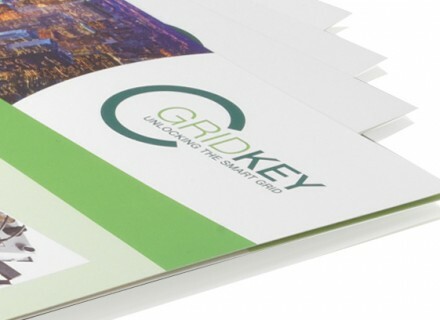 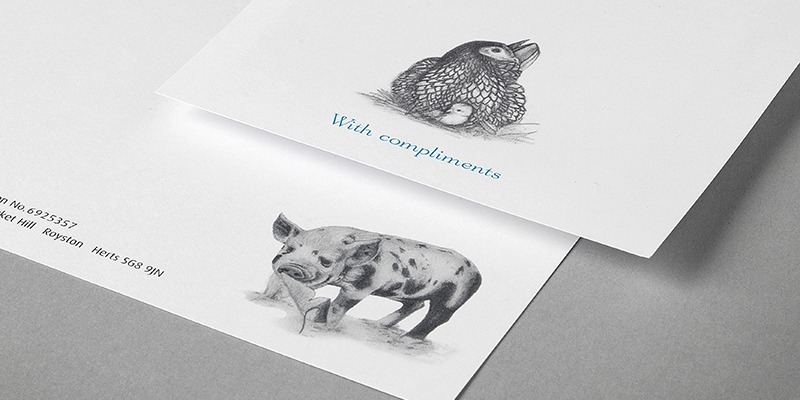 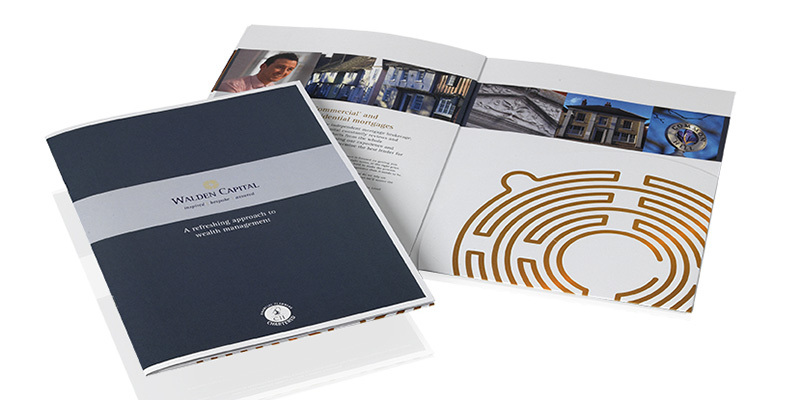 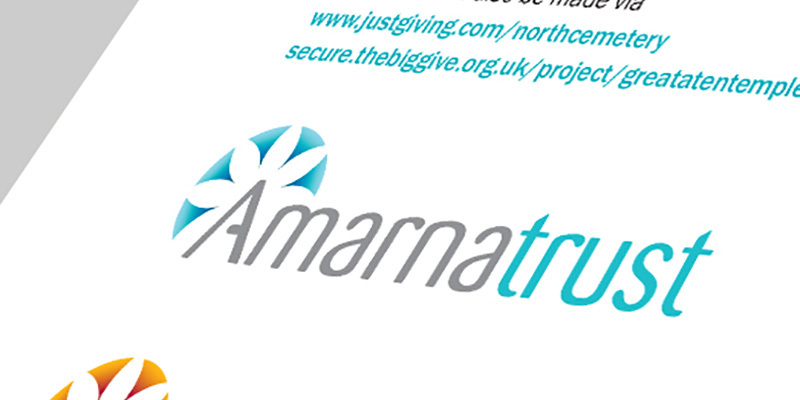 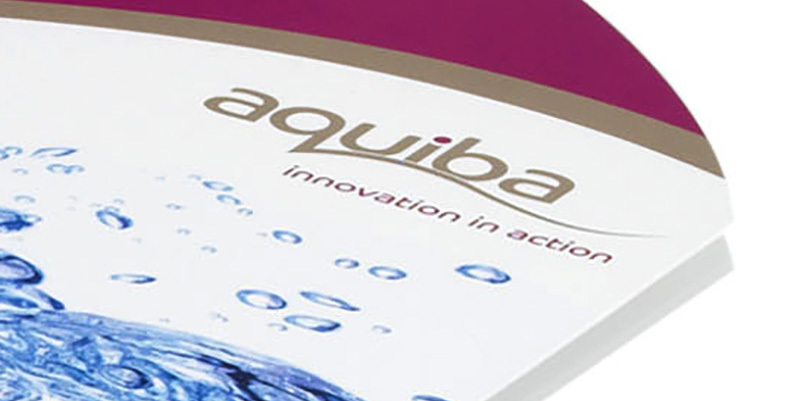 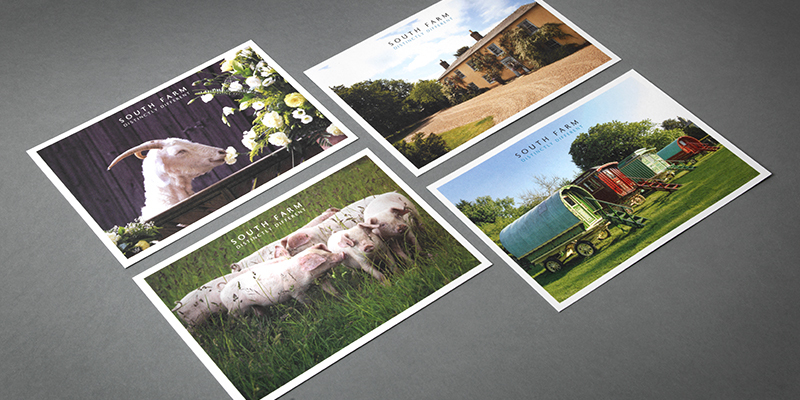 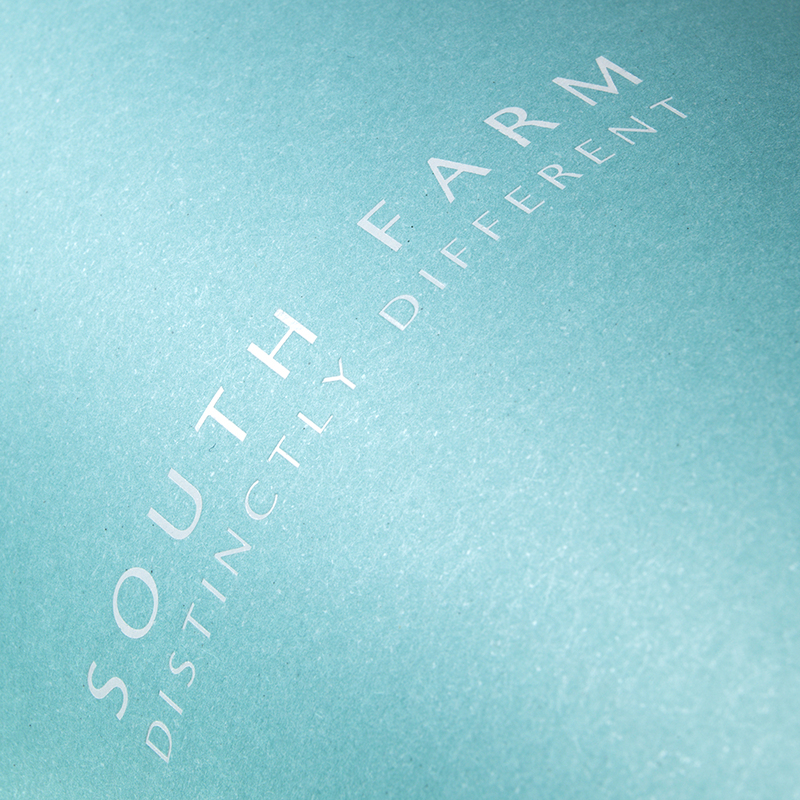 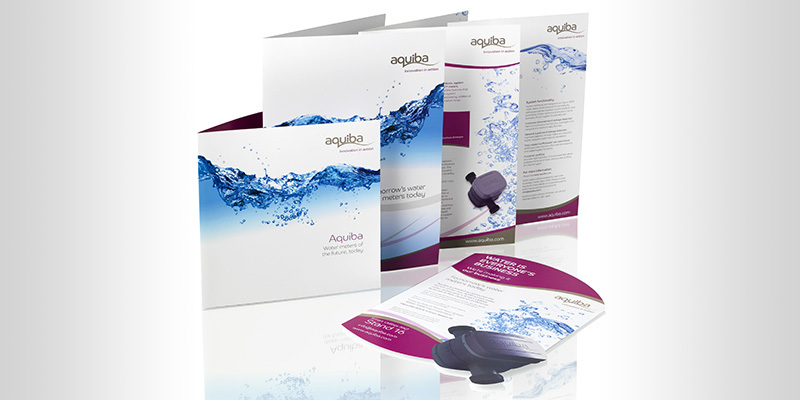 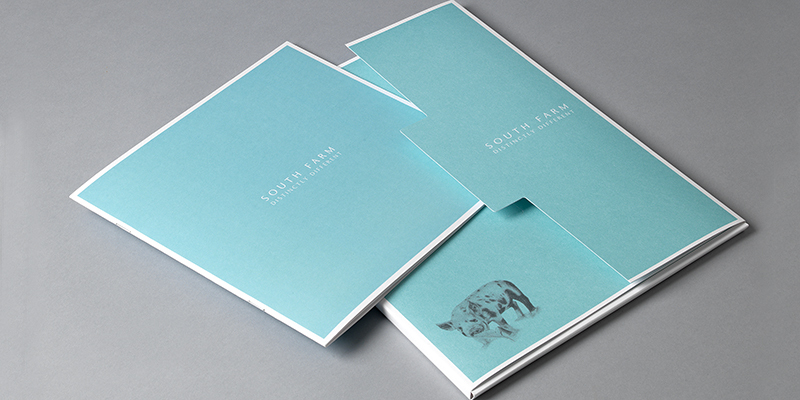 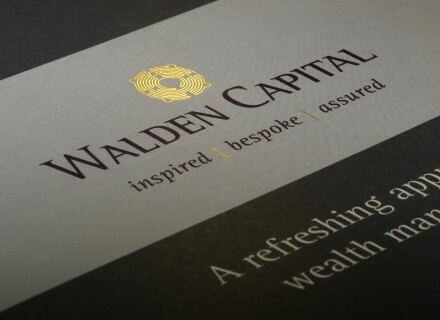 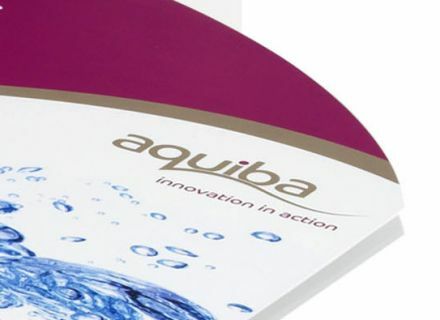 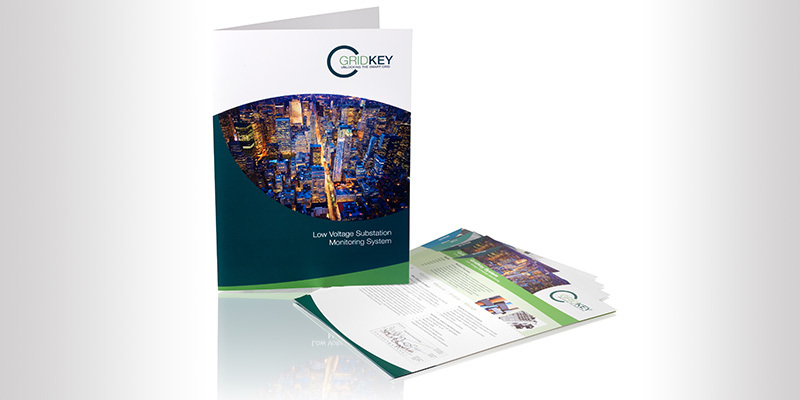 We produced a clean, light feeling brochure which clearly explained their offering. 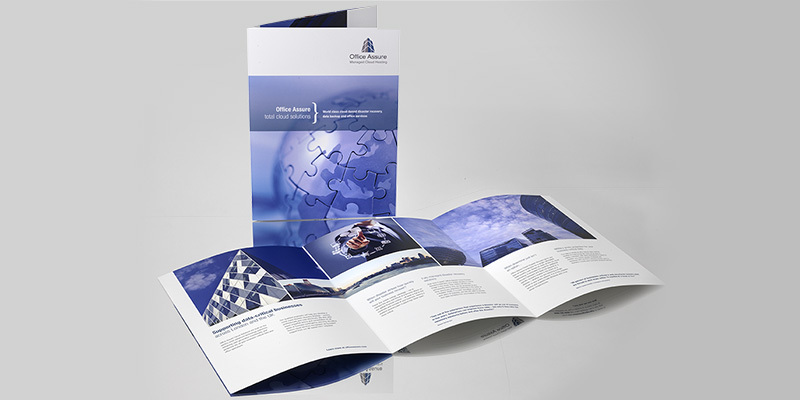 Skills: brochure, stationery, proposal template.